Reshà is created in 2010 when Maria Di Pace ( Argentinian guitarist and harpist ) and Leonardo Trincabelli ( Uruguayan percussionist and hangist ) meat in Barcelona for recording what would be the Leonardo`s second solo album "Release ". 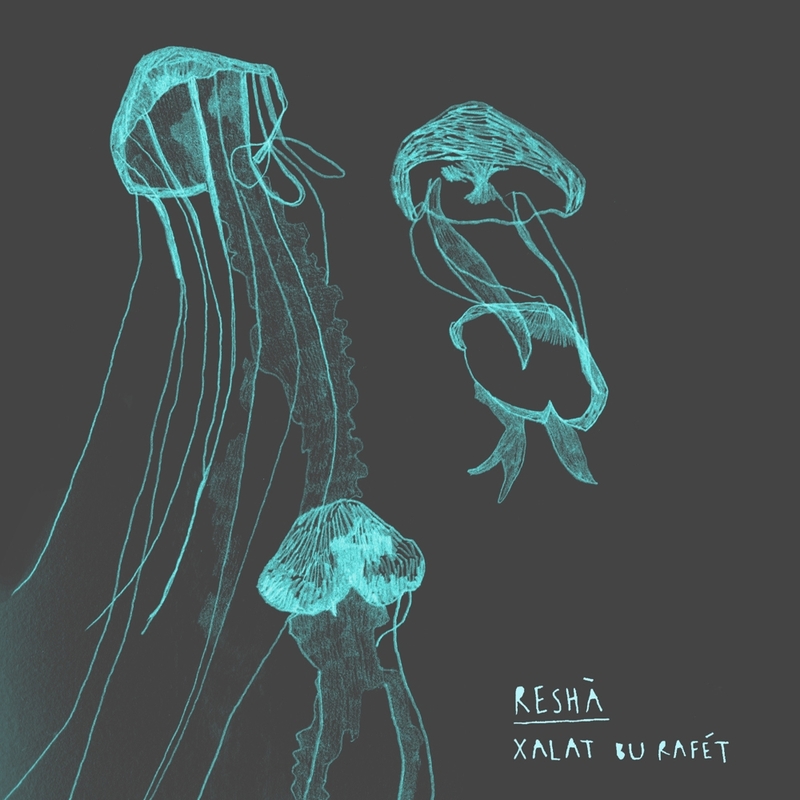 Reshà made numerous open spaces concert in Barcelona, Berlin, Stuttgart and Paris. This year is planing a tour of 3 months; in Germany, Holland, Belgium, France, Italy and Switzerland, playing in festivals, concert halls and theaters, presenting their first album.